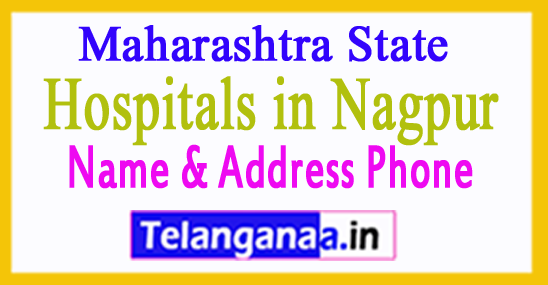 Midas Multispeciality Hospital Pvt. 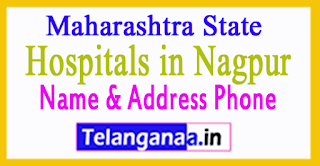 Ltd.
Shrikhande Hospital And Research Center Pvt. Ltd.